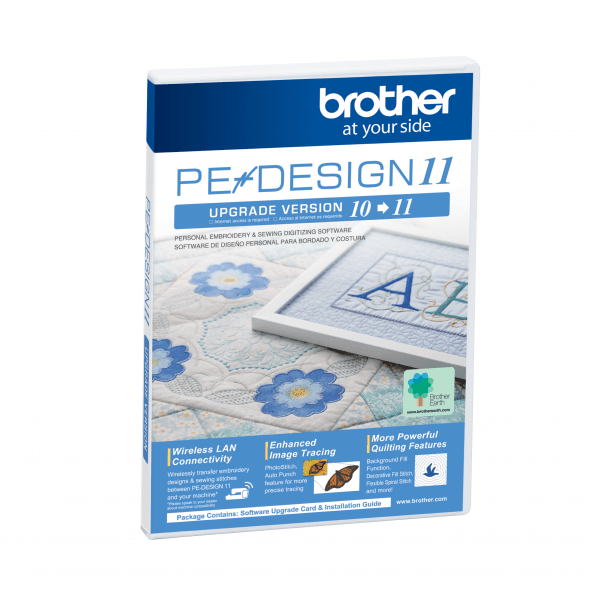 Upgrade PE-Design 10 to the PE-Design 11 and extend your creativity with this new enhanced and improved embroidery software edition. 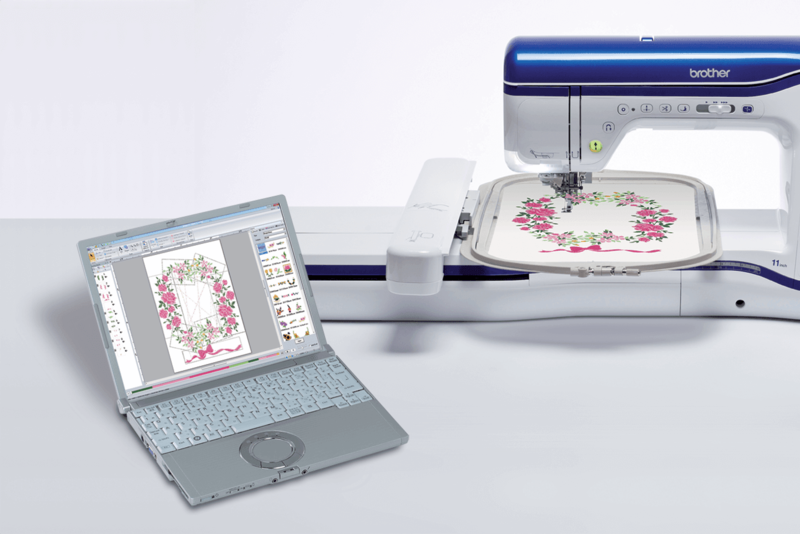 PE-Design 11 Embroidery Software allows you to create a wide variety of embroidery designs and supports a wider range of sewing attribute settings (thread density, sewing pitch, etc). Upgrade your PE-Design 10 software to PE-Design 11 and enjoy enhanced capabilities and added features with an improved user interface. Now you may choose from more stitch types, turn your text into keyboard lettering and so much more. 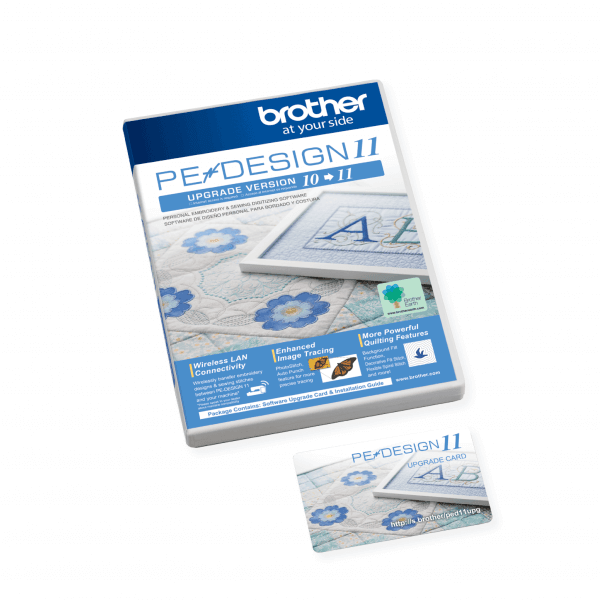 PE-Design 11 takes digitising to the next level of creativity with exceptional features. A user-friendly graphic interface makes it easy to locate and select the dynamic functions of this software. In addition, the quick access toolbar allows you to customise your favourite operations so that they are only a quick click away. 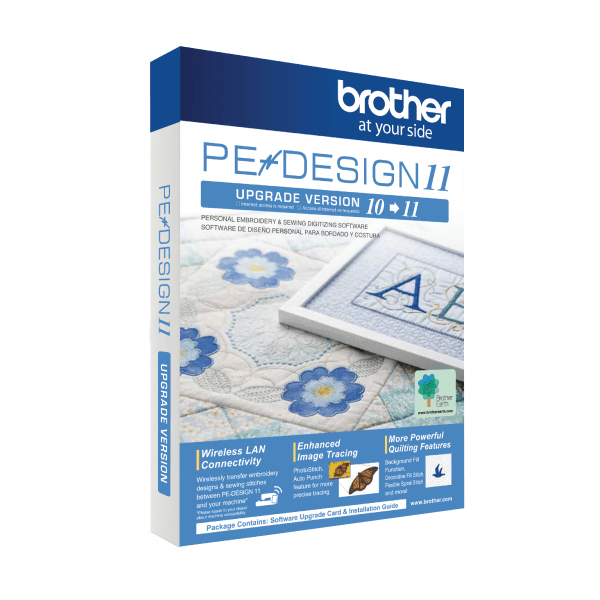 Upgrade to PE-Design 11 Embroidery from your current edition. 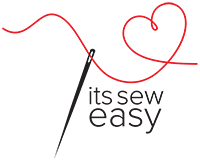 It allows you to design and create your unique embroidery designs. 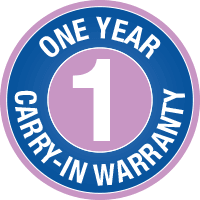 You can convert your images to embroidery, design appliqué and cutwork designs, and so much more. Now you may choose from more stitch types, turn your text into keyboard lettering and so much more.